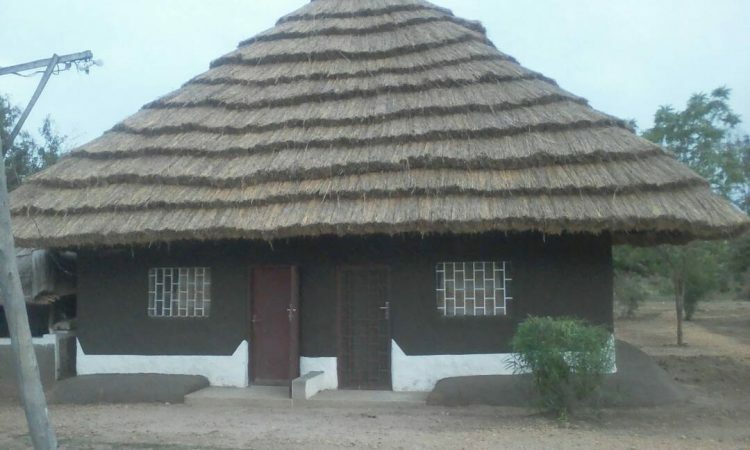 Yebo safari camp is a simple budget accommodation located at Murchison falls national park, the camp is located in the southern part of the park just about one and half kilometers from mubako gate. The camp provides extensive services to its customers the staff with very friendly and warm welcoming. Yebo safari camp serves mouth watering meals of local and international cusuine with an onsite bar serving variety of hard and soft drinks, the camps arena gives you a true feeling of being in Africa they also organize itinerary for tourists who would love to encounter the wilderness of Murchison falls national park. The rooms at the camp are simply well furnished with African traditional architecture. Tourists sleeping at Yebo safari camp can be entertained by a group of local dancers in the evenings and have a real feeling of being in an African homestead, tourists interested in camping can hire the lodges tents or use their own camping gears at an affordable price.